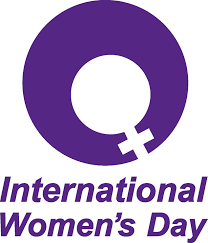 March 8 2015, DotConnectAfrica takes this chance to celebrate one of the most important days in the world, the International Women’s Day (IWD). We celebrate this day with respect, appreciation, exhortation, love and cheer towards all the ordinary women for their extraordinary economic, political, and social achievements. It is also a time to ponder and reflect on the progress made, as we all call for a continual change and urge for empowerment in all spheres of life. God Bless those Women who are promoting change! Next Next post: Yes2dotAfrica Campaign Triumphs at ICANN-42 meeting in Dakar Senegal!